Utah advocates are not giving up on medical marijuana, preparing to get the laws changed one way, or another. In states struggling to get comprehensive medical access to cannabis, few have a track record of stalling and convoluting the issue as much as Utah. With a patient ratio higher than most other states, 66% of Utahns support the legalization of medical marijuana in some form. But with an unrepresentative proportion of conservative legislators and high concentration of religious authority in positions of influence, what the people want and what they are given are often at odds. Right now, only CBD-only oil is allowed in Utah, and that must be brought in from another state, with permission from Utah. The hurdles are numerous and strict. The biggest proponent for whole-plant access in the last couple years has been Sen. Mark Madsen, sponsor of SB73, which was butchered by amendments in the Senate before being passed along to a House sub-committee for execution before reaching the Floor. A more restrictive bill, SB89, was sponsored by Sen. Evan Vickers and Rep. Brad Daw. Many believed that the more restrictive bill was a way for conservatives to pull the vote away from SB73, to prevent beneficial legislation from passing. That is exactly what happened. After the death of SB73, SB89 began to crumble, with complicated revisions. Eventually, the filibustering and stalling worked, and money to support the bill was already allocated to other projects. The second bill died without even a vote. 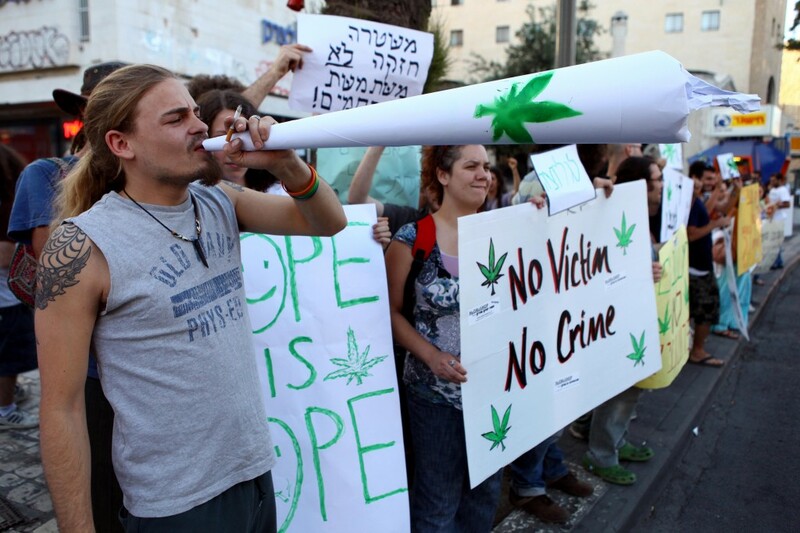 Patients rejected the bill because it did little to help them, as it limited the contents of oils, and prohibited use of the whole plant outright, while passing on prohibitively high costs and limiting conditions covered by the law. Daw seemed confused. For others, the placating intention of the bill seemed obvious. After his bill was defeated, Sen. Madsen told reporters that he was done with politics in Utah. Instead, he was planning to move to South America. 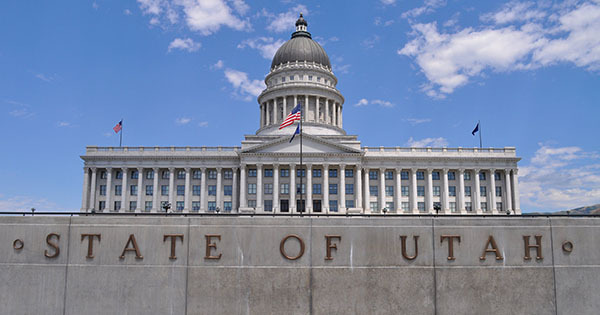 Madsen fought an uphill battle at the Capitol, as the dominant presence of The Church of Jesus Christ of Latter Day Saints decided to make its opinion known on the issue, opposing cannabis publicly several times during the process. A disproportionate majority of public officials in Utah are members of the Church, including Madsen, and are known for voting in line within accepted doctrine lines. In Utah, the separation of church and state is an ambiguous one. Because the promise of viable legislation was kept prominently in the news, activists who could have put together a ballot initiative were stalled, hoping for a resolution in the government. Their hopes were dashed when whole plant access was denied through an amendment to Madsen’s bill, and patients overlooking the legislative session openly cried out weeping and booing. The disappointments mounted as the bill was eventually voted out, and the second bill floundered. Instead, when the dust finally settled, they were left with nothing, except a lack of time to put together the force necessary to gather the signatures needed to put a ballot measure in front of voters this November. Instead, forces are divided between “educating” legislators this summer for more promising results next year and creating a powerful drive for a ballot initiative for 2018, which will be the next available option for a public vote. 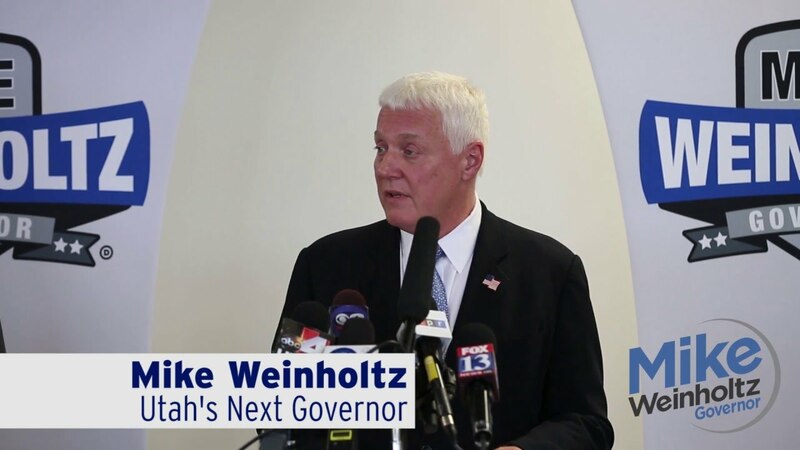 Democratic gubernatorial candidate Mike Weinholtz has laid his stake in the pro-cannabis arena in his run for Utah governor, announcing that his wife uses medical cannabis, and other legislators are making similar rhetoric adjustments to play to the people. Sutherland Institute President Boyd Matheson thinks that legislators are more equipped than the people to make this kind of informed decision about what is best for them. 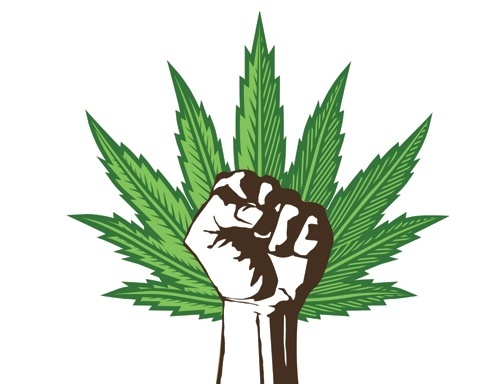 Majority support of legalization, combined with the epic failures of legislators this year have created a perfect storm for the upcoming elections in November. Stenquist says that no candidate should expect to be able to successfully run on a completely anti-cannabis platform, as it will be a prevalent issue. Utahns are not giving up on medical marijuana, preparing to get the laws changed one way, or another. Will there be a significant turnover of legislators in the upcoming elections after they have so blatantly let down their constituents? Will we see the issue become a major talking point in the state as the clock ticks down? Let us know on social media or in the comments below.